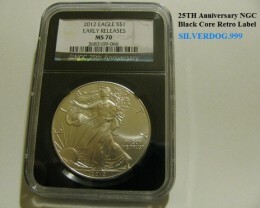 Up for bids here you have the New 2014 (S) Silver American Eagle $1.00 Coin. 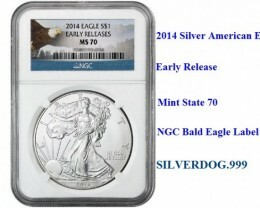 In a NGC slab as a (ER) Early Release Mint State70 Bald Eagle label. 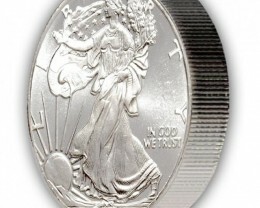 This year the United States Mint again, is having the San Francisco Mint producing the Silver Eagle coin, this makes the 4th year in a row since 2011, the Mint has had to have the San Francisco Mint help with Silver Eagle coin. 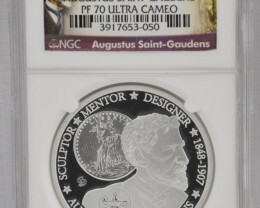 The West Point Mint has always produced the bullion Silver Eagle coin, but with such demand for the coin, they had the sister mint from SF. 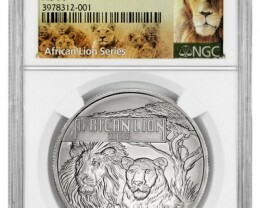 help to keep up with the demand for this coin. And the word is that the SF. 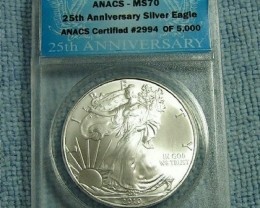 Mint this year is not producing the MS70 coins as much as in the past making the top grade of MS70 Harder to come by this year. 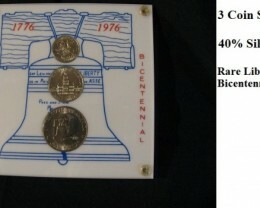 So this coin in a Early Release Mint State 70 is the coin that will be more collectable as this year goes on. 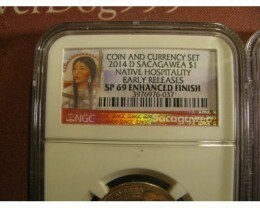 I will start the bidding at $1.99 and good luck to the winner, thanks for looking In. Perfect! Greatly exceeded my expectations. 100% Satisfied!! !